Philips AVENT Comfort Pump and Natural Bottle review | DaDa Rocks! 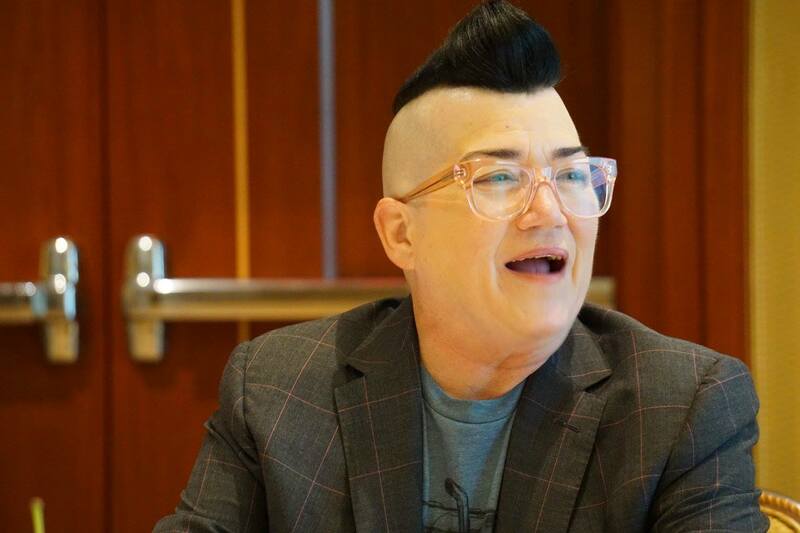 I’m not going to say I personally tested a breast pump – I leave that up to my highly qualified wife. When Philips AVENT asked me to check out the newly launched Philips AVENT Comfort Breast Pump and Philips AVENT Natural Bottle. What makes these the latest and greatest from Philips AVENT? Over all Harper took great to the natural bottle and had no issue jump between the bottle and direct breast feeding. The Breast Pump did help allow me to get involved in the feeding time ritual, which is super import to help support a new mom. I think my wife found the breast pump to work great and it was small enough to even take overnight to a wedding. The bottles are very easy to put together you can even put them together in the pitch dark while holding a baby (dont try that at home – I’m a trained professional). How to win it… Contest ends 11:59pm EST. May 29th, 2013. 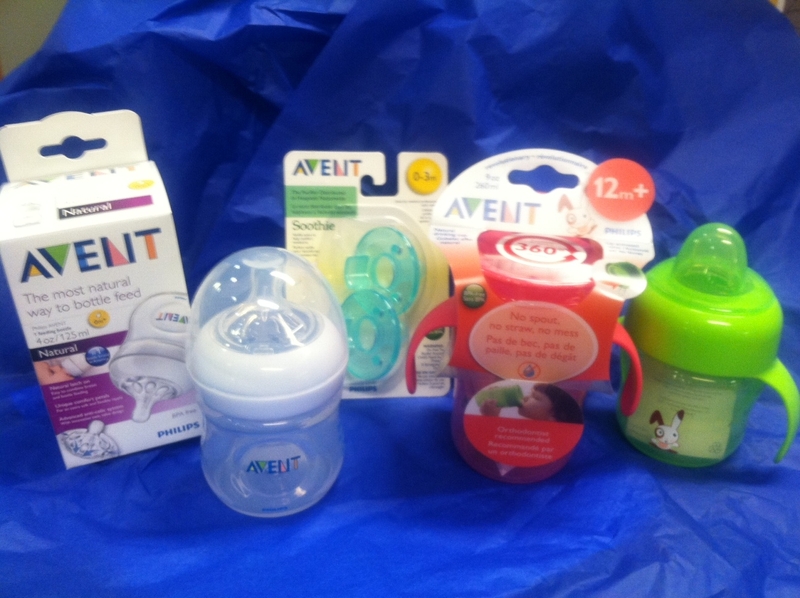 Leave a comment with why you’d like to win a Philips AVENT gift pack (items included in the photo with blue background) and please include some method for us to contact you in the comment (twitter or email). You get 1 extra entry for tweeting about this contest (you can do this daily). 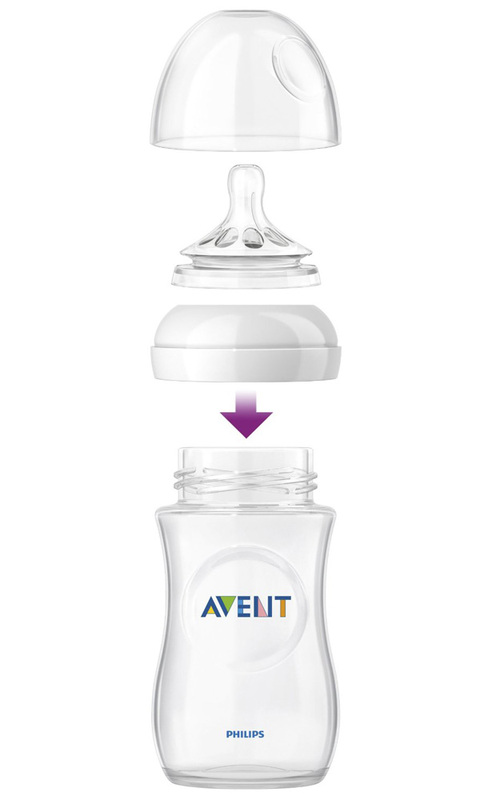 Must contain the following information: @AVENT_US @dadarocks – http://dad.am/13KpFeL and you must also comment with the link to your tweet. You get 1 extra entry for following @dadarocks on twitter – www.twitter.com/DaDaRocks You must comment that you’re a follower. You get 2 extra entry for writing about this giveaway on your blog (with a link back to https://dadarocks.com) you must also comment with the link to your post. You get 1 extra entry for G+ this page on plus.google.com (click on the little G+ icon below) You must comment that you’ve G+ it. Disclaimer: Philips AVENT supplied the prize for this contest and it is limited to the USA. Causing a Ruckus with iOS ebook for kids – free this weekend and giveaway! Join Super Soccer Stars Camps During President’s Week in NYC! I would love to win this for one of my friends that is pregnant with her first! Its a boy! i’d like to win because i just found out i’m pregnant! I’d like to have my wife compare it to a medela. I’d love to win this for my new nephew! Omg I really want it!